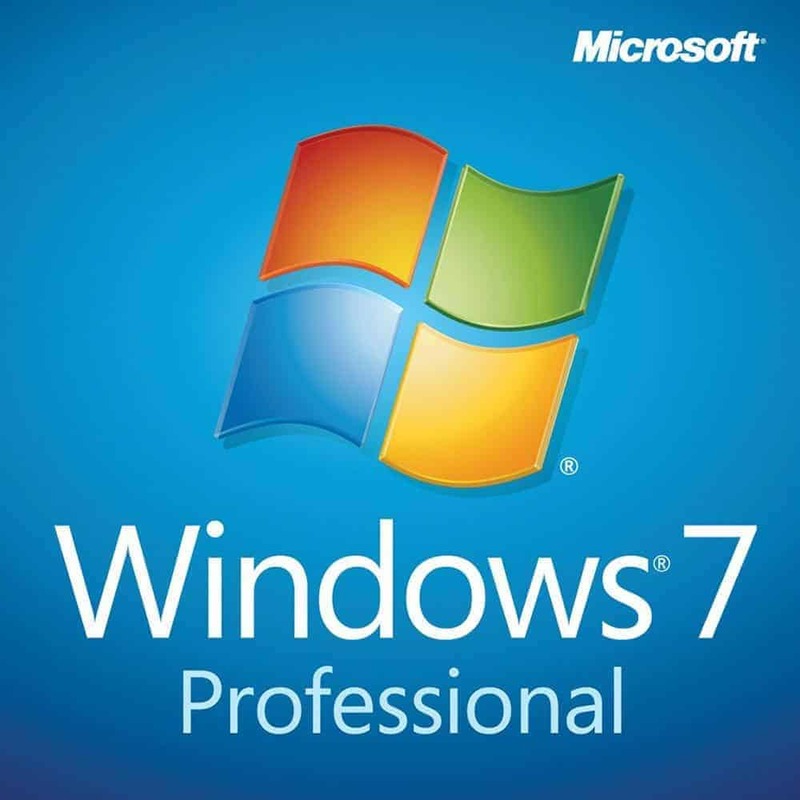 This guide is about activating an already installed Windows 10 Home or Professional using a product key as well as upgrading an existing installation of Windows 10 Home to Windows 10 Professional. 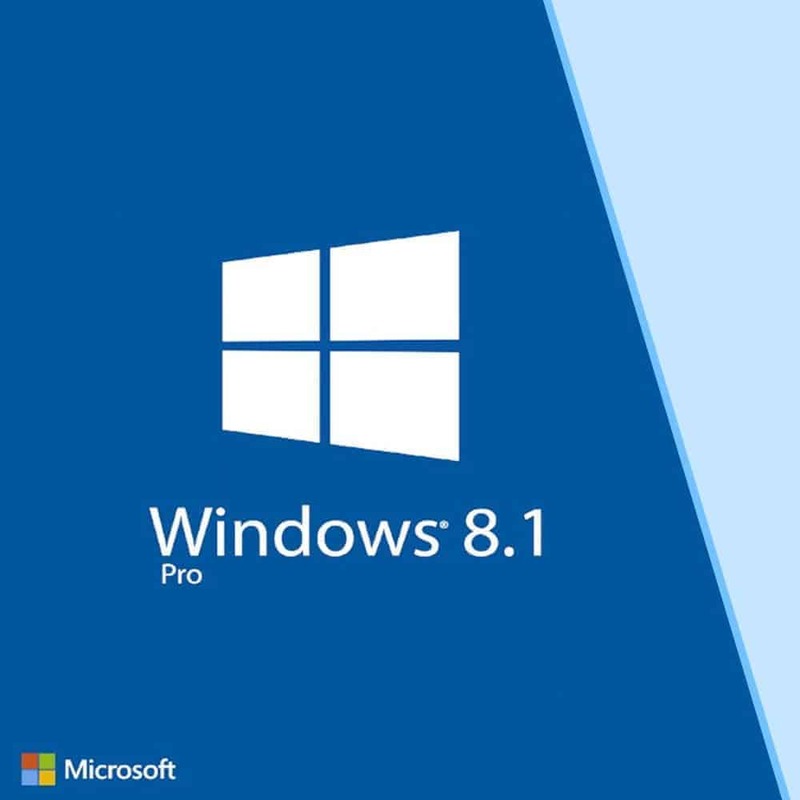 If you still haven’t installed any operating system or you are upgrading from an older operating system, please refer to our Windows 10 – Clean Install Guide instead. 1. Please be very certain that you installed a genuine copy of Windows. 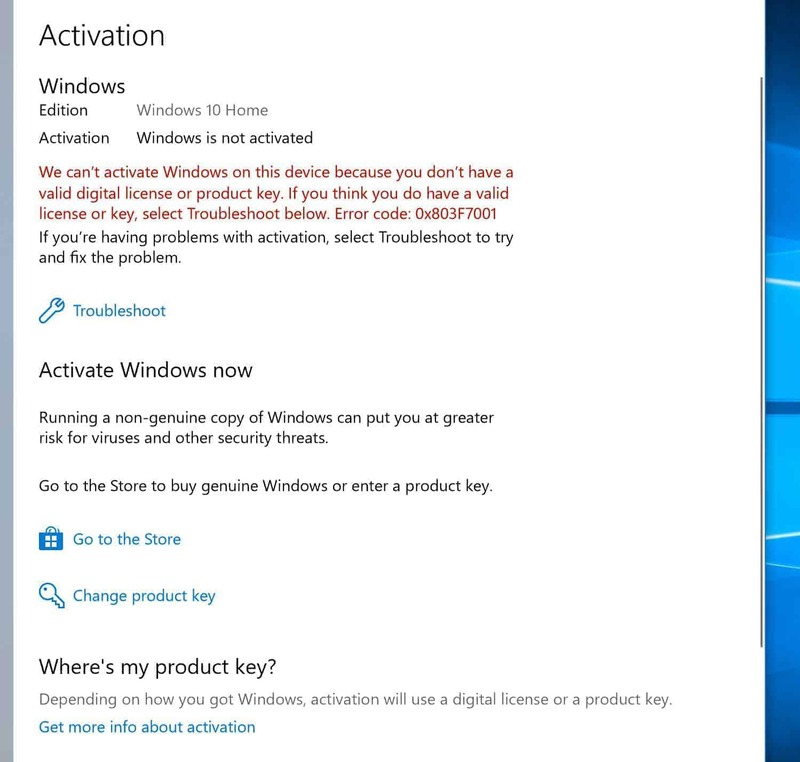 Genuine product keys will of course, not work on illegal copy of Windows because Microsoft’s activation servers are blocked within the operating system. 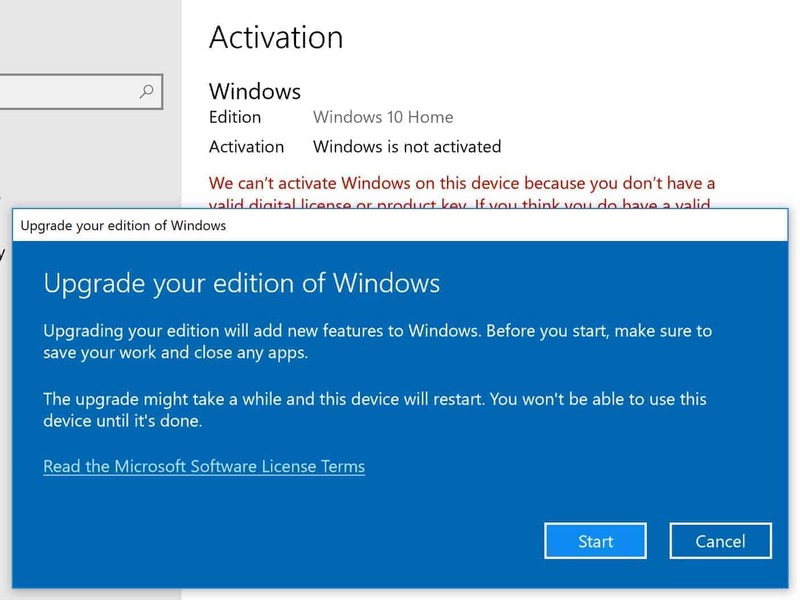 If you are in doubt with your system’s authenticity, it is safer to assume that it is an illegal copy and that you will have to do a clean install instead using Microsoft’s official Windows 10 media creation tool. 2. Once you are absolutely certain you are using a genuine copy of Windows 10, on the lower left portion of your desktop is the Windows search bar. Type Activation and open it. 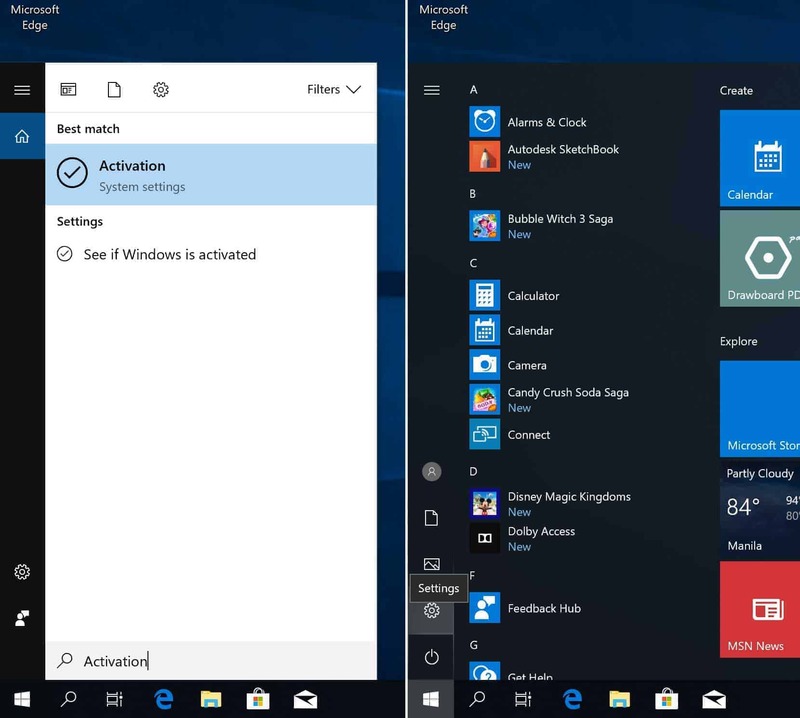 Alternatively, you can access the activation settings by clicking the Start Button (Windows logo) located at the lower left corner of your desktop and choosing Settings (Cogwheel icon). Then click Update and Security and select Activation on the left menu to arrive at the activation settings. 3. 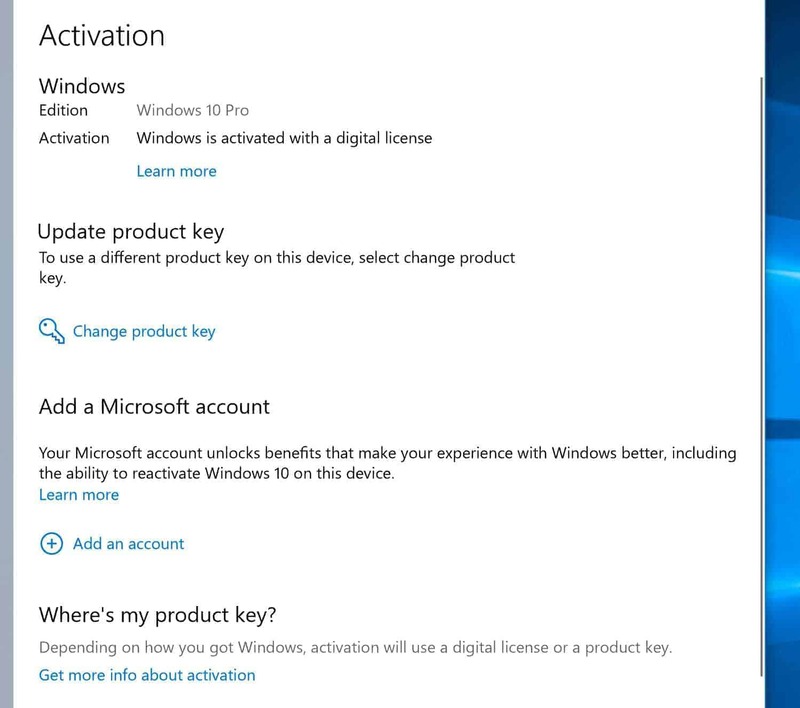 On the activation settings, simply click Change Product Key. 4. Enter the 25-digit product key and click Next. 5. 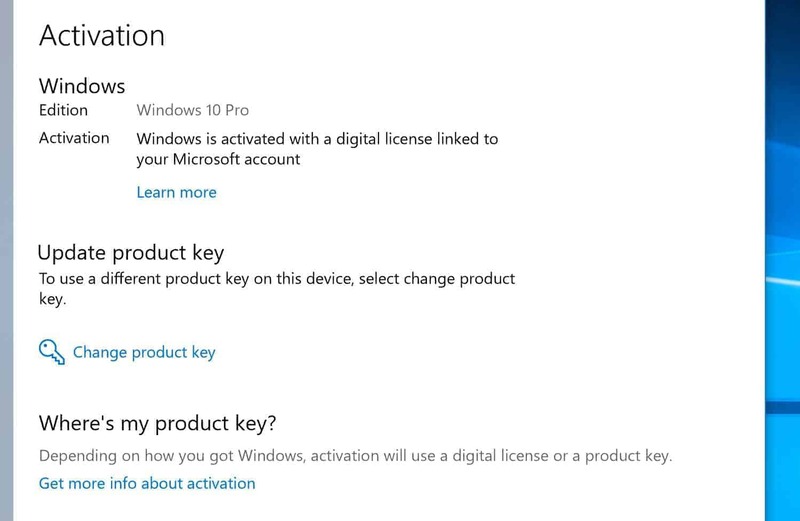 Our keys are the highest tier retail digital licenses without restrictions and can also be used to activate an existing copy of Windows 10 Home to Windows 10 Professional. In such case, an Upgrade your edition of Windows prompt will appear. Simply click Start to upgrade your copy of Windows. 6. Congratulations! Your Windows is now activated. Now, let’s attach your Microsoft account to your Windows. This is very very important! A unique feature of the highest tier digital license, like the one you get from us, is its ability to reactivate Windows even after a very significant hardware change. This is impossible with OEM keys and all other digital licenses. 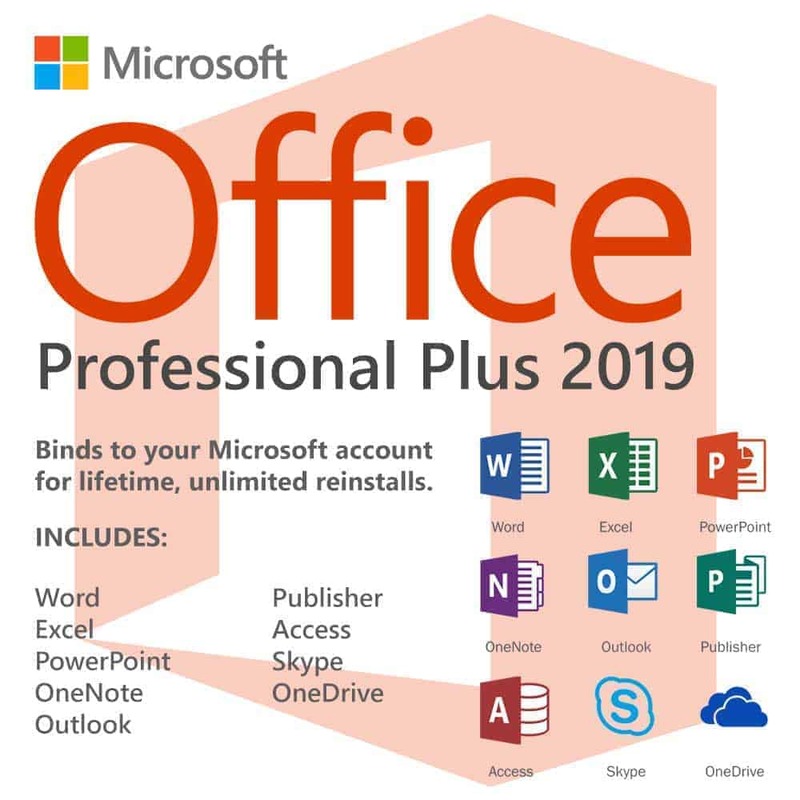 To begin, simply click Add an account under Add a Microsoft account. 7. 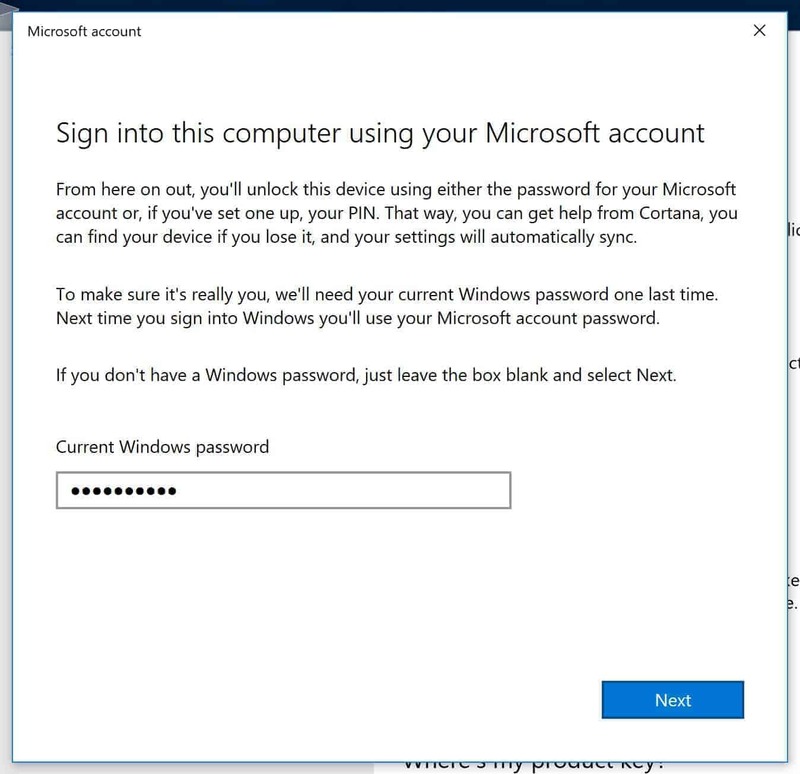 You will need to sign in using your Microsoft account. If you do not have one, create one now. 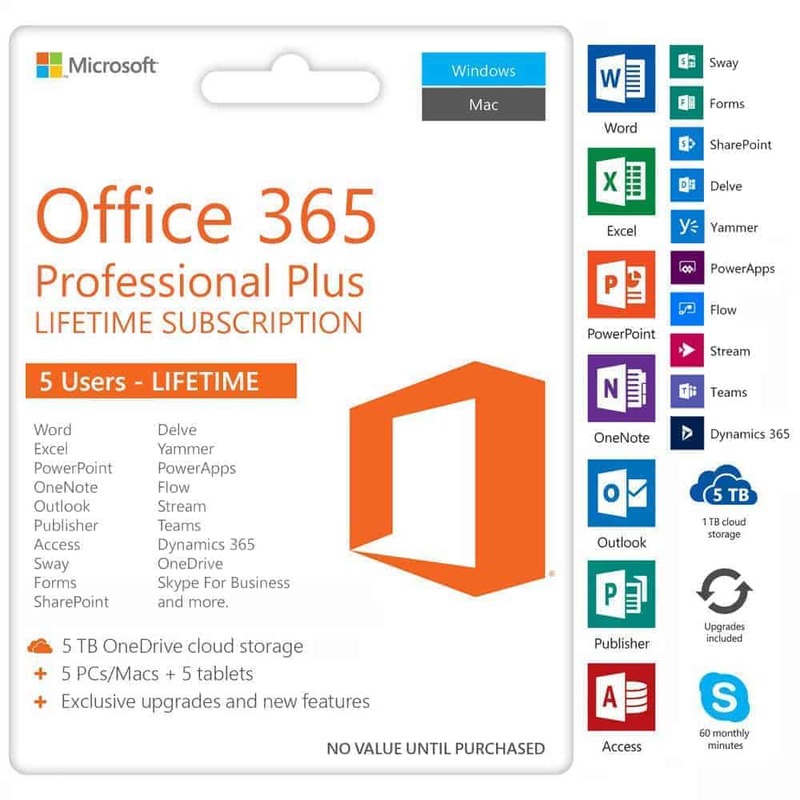 Enter your Microsoft account’s email, phone or Skype and then the password. Click Sign in. 8. 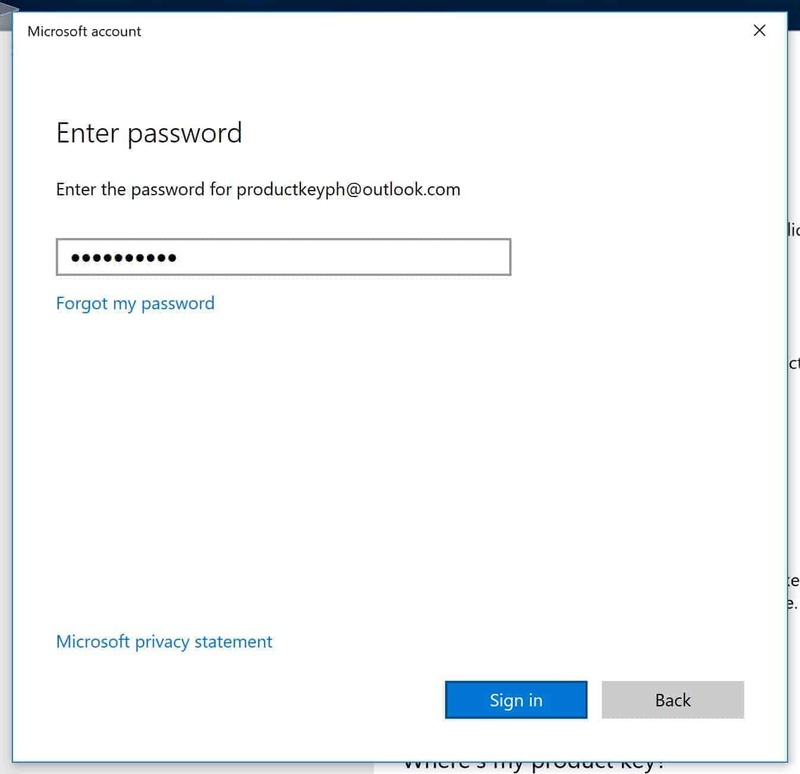 You will have to enter your Windows password to confirm your identity. Click Next. Do note that from hereon, you will have to login on your Windows using your Microsoft account. 9. Congratulations! 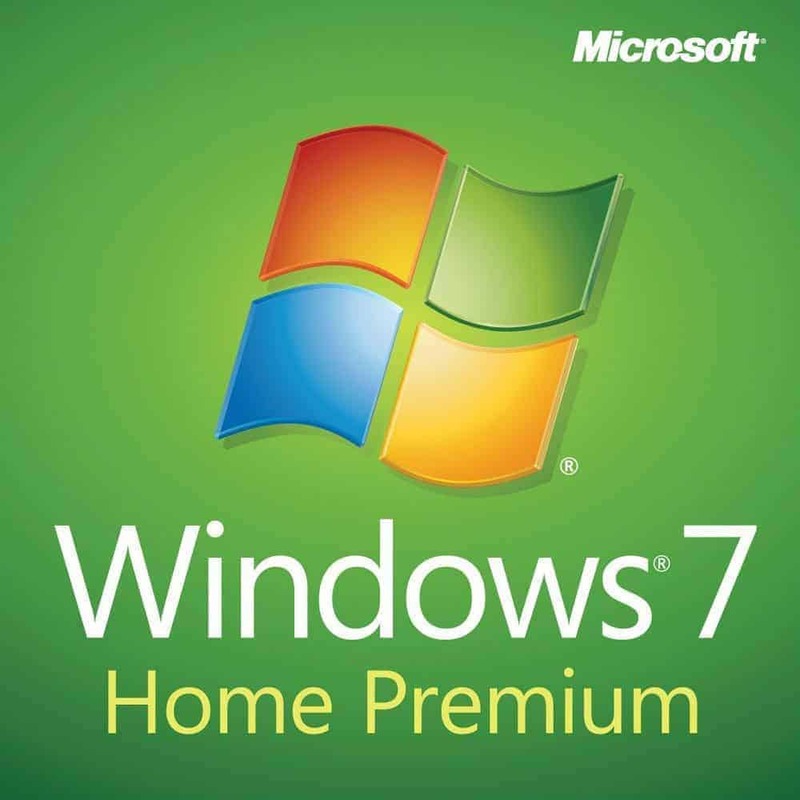 Your Windows is now attached to your very own Microsoft account.